The luxurious Esperanza Resort in Cabo San Lucas is one of our favorite wedding venues in Mexico. Few resorts can match Esperanza's luxe yet contemporary room decor, cascading stone dining terraces overlooking the Sea of Cortez, and stunning views toward Cabo's famous El Arco. We've been so fortunate to have photographed dozens of weddings at Esperanza over the years. Michelle+Greg are a Canadian couple from Toronto. For their dream destination wedding they envisioned a romantic ceremony with a backdrop that would blow their guests' minds, many of whom had never been to Mexico before! "Colorful, fun, elegant & intimate. These are the words that Michelle used to describe her initial inspiration. We knew that working with a fun color palette was an important element of the decor. We selected very nice base patterns as accent decor for table runners & napkins and we worked with the talented Elena Damy team to create the dreamiest floral arrangements. 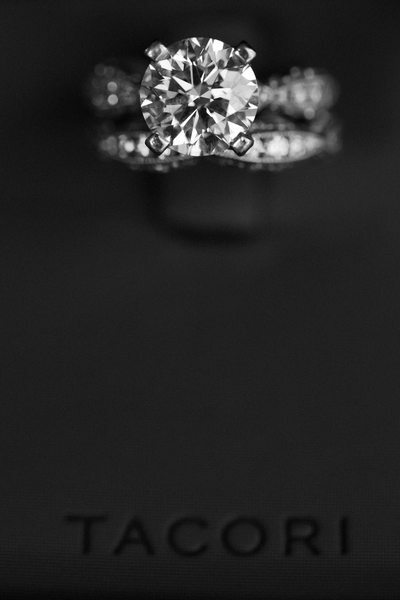 The result was exquisite!" Muted traditional Mexican patterns and wooden chairs gave an organic feel to the design of this wedding that was punctuated with pops of teal and pink. As wedding photographers, we loved the lush pink & green floral ceremony arch overlooking the turquoise waters of the Sea of Cortez, as well as the bride's bouquet of peonies, roses, and succulents. 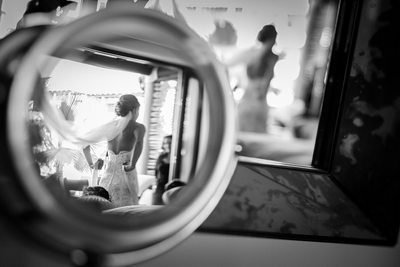 But Michelle & Greg's beautiful Los Cabos wedding almost never was. After Hurricane Odile wiped out their original ceremony location, the couple had to scramble to find an alternative spot. Lucky for the couple and their 100 guests, they had hired one of the top wedding planning & design teams in all of Mexico, Martha & Sarai from Signature Weddings. As a replacement venue, Signature was able to secure Esperanza, which was one of the very first resorts to reopen after the hurricane. 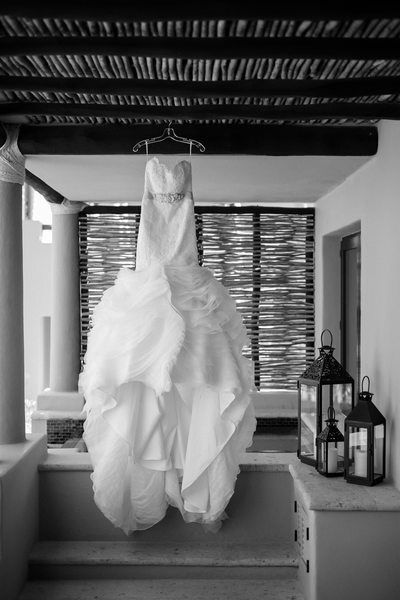 Hiring the best wedding professionals is such an important part of a successful luxury destination wedding in Mexico. 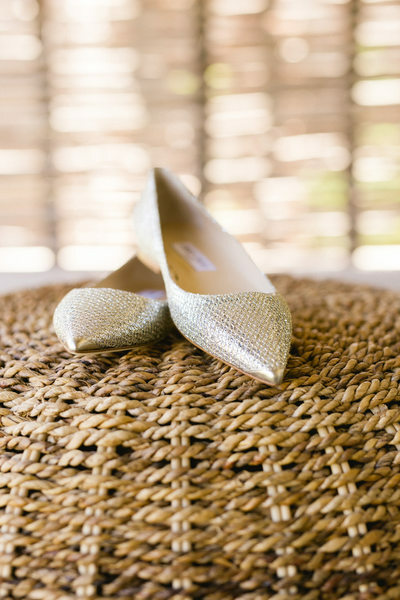 As wedding photographers we love working with the best event planners, and believe that having an amazing wedding planner is a big step toward ending up with amazing wedding photos! 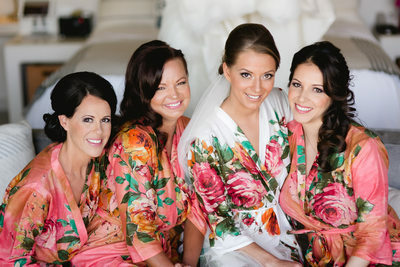 "Our wedding planners Sarai and Martha were heaven sent. With out them and their directions and suggestions our wedding would not be the same. They guided us throughout the entire process and never hesitated to give us advice. We communicated for a year regularly, and it was a very sad moment when our event was over." As photographers, we loved this wedding for many reasons - the gorgeous Esperanza venue, the amazing design that was colorful and had a Mexican flair, and the gorgeous floral arch that simply popped against the blue ocean. But what we loved most? The couple! Michelle + Greg have a spontaneity and love of life that is palpable. Simply being around them, you can feel their love! 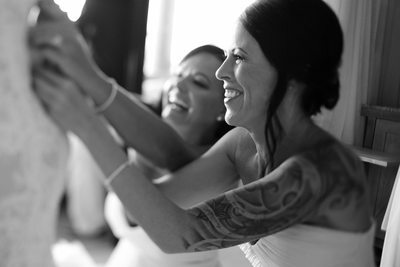 Throughout their wedding day, they were always smiling and laughing, especially during their ceremony. They chose to write their own personalized vows - a decision that made their ceremony so meaningful and memorable! 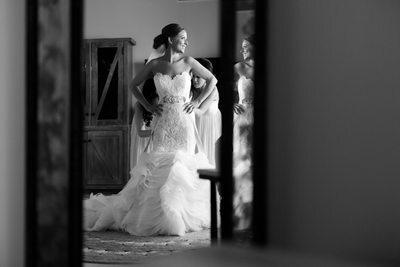 Their happiness is contagious - it affects everyone around them; their guests and all the wedding professionals working with them loved their positive vibe. It was truly a pleasure and honor to photograph their wedding! 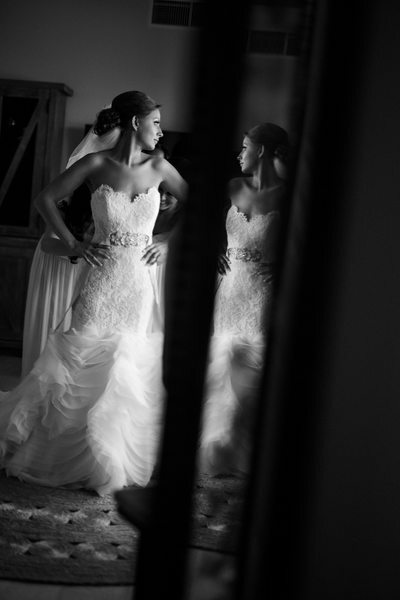 This luxury Los Cabos wedding was selected as a featured real wedding by Perfect Wedding Magazine and was also published on the Carats & Cake blog.